Novel Jewelry has been added to the store! Stop by the Novel Reveries Store to see the new additions! Also available: Drawings, both original and prints. 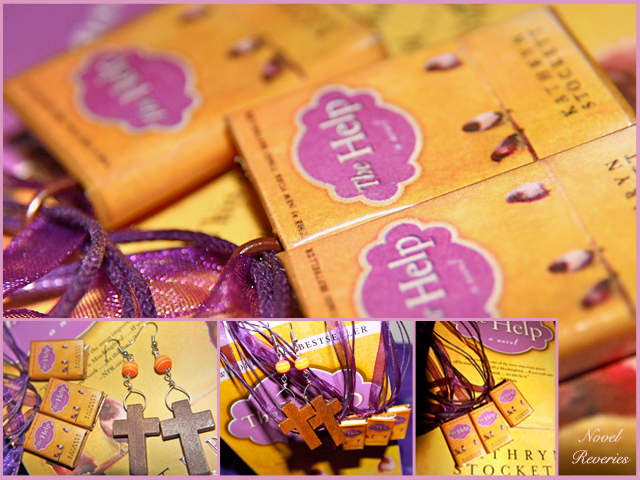 Currently only shipping to the U.S.
Book charm necklaces are to be treated as real books... meaning do not get wet! I have taken precautions to laminate and glaze the pages, but to ensure the longevity of jewelry, treat with care. 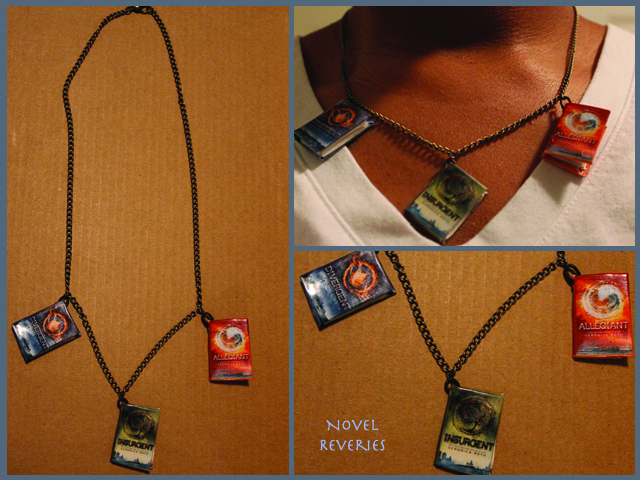 Disclaimer: Novel Reveries does not claim to own any rights to book images, only the jewelry design.